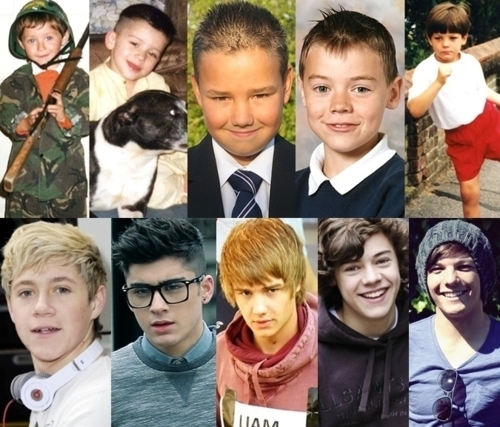 1D = Heartthrobs (Enternal 爱情 4 1D) Then & Now!! 爱情 1D Soo Much! 100% Real ♥. . Wallpaper and background images in the 单向乐队 club tagged: 1direction niall zayn liam harry louis. PS. Louis is not a girl. Louie's love:Just the way 你 are.